Getting married in Mexico is a joyous way to celebrate the love that two people share. It’s a time for family and friends to escape to a tropical paradise where the focus is on celebrating a couple’s love and future. While some couples opt for symbolic ceremonies that are not legally binding, others wish to commemorate vows and solidify the commitment made on their big day by finding out how to get legally married in Mexico. For couples from the United States and Canada, getting married legally in Mexico is not only a viable option, it is also easier than one might think. Getting married in Mexico and making it official with a marriage license from Puerto Vallarta is a unique and romantic first step to a beautiful marriage. Figuring out how to legally get married in Mexico can be simplified with the help of an experienced wedding planner so that you can focus on enjoying your big day. From identifying the documents you need to getting them translated, a wedding coordinator will make sure you are ready with the legal requirements to get married with plenty of time to spare. Coordinators will also help you navigate requirements unique to your situation. For example, if one or both partners have been married previously or if you come from two different countries. Additionally, if changes in the process arise, your wedding coordinator will be prepared to notify you and facilitate the legal requirements to get married. If you decide to get legally married in Mexico, it’s important to make this decision sooner rather than later. This is because many of the required documents will need to be notarized in the state in which you received them and have an apostille from the Mexican consulate in your home country, which will take a couple business days. Some of the documents you will need to get married legally in Mexico include birth certificates, divorce or a death certificate if widowed, and your tourist visa which you will receive upon arrival in the country. When you travel for your wedding, make sure to bring the originals and copies since all documents will need to be translated by a professional translator in Mexico. This is another step in which having a wedding coordinator will simplify the process of getting married in Mexico. Just as you would if you were getting married in the United States or Canada, you must apply for a marriage license to be legally married in Puerto Vallarta. There will be a fee that accompanies this form, and it may be processed once you’ve arrived. If you are tight on time, a wedding coordinator can help facilitate the process to make sure everything is ready to go. Another one of the legal requirements to get married will be to take a blood test once you arrive in Mexico within 14 days of your wedding. While the results will not affect your ability to get legally married in Mexico, you must have this document in Spanish from a doctor. All of this can usually be accomplished in a single day. 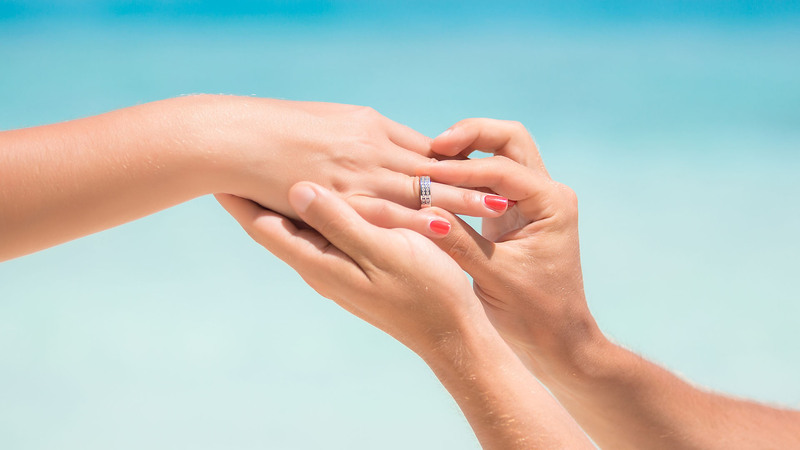 One of the more special steps to be legally married in Puerto Vallarta is to have four witnesses present at your marriage. These witnesses can be whomever you wish except for your parents. Witnesses must present official identifications and their original tourists visas if they are foreigners. Choosing from your friends and family can be difficult, but it’s a special way to honor those who are closest to you. Figuring out how to legally get married in Mexico can be complicated, especially when you are beginning the process outside of the country. While there is plenty of information online, wedding coordinators are familiar with the process, know where to get documents translated, and can help you stay organized. 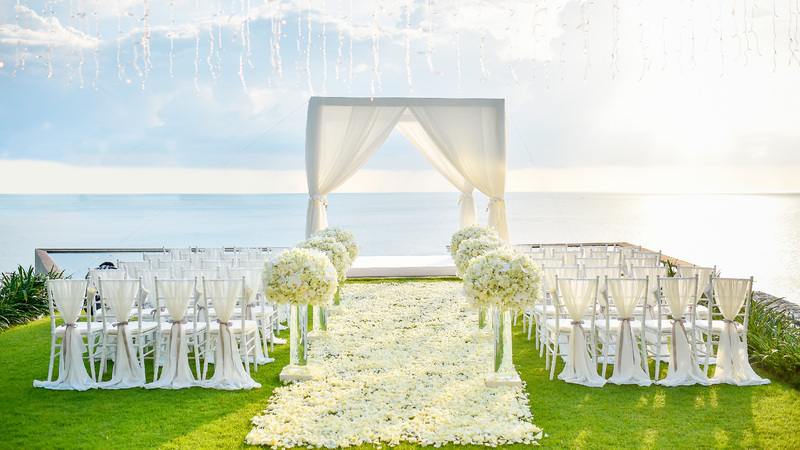 This way, you can be legally married in Puerto Vallarta and not have to worry about as many details. You’ll be able to bask in the glow of your love as you take vows to spend your lives together.